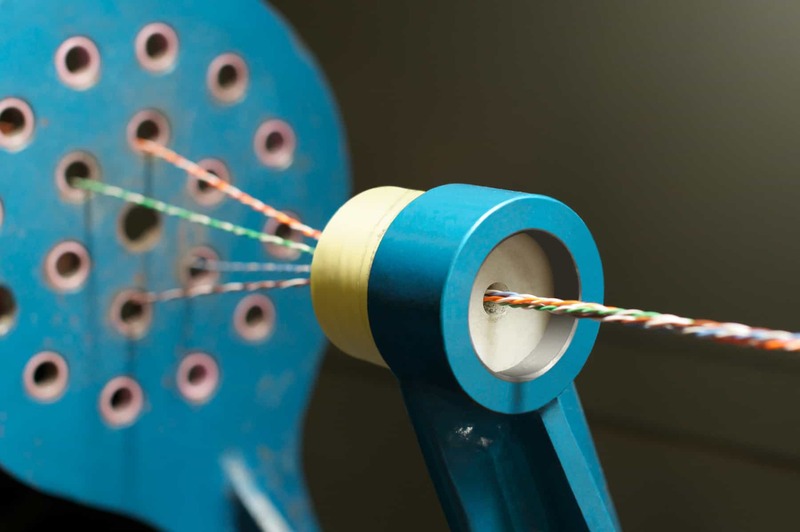 Remee’s ability to modify standard products, design and manufacture custom and complex cable constructions, as well as to manufacture standard stock items, is a result of having strong engineering depth and broad manufacturing capabilities. Mouse over photos to see arrow controls. Click on any photo to enlarge view. 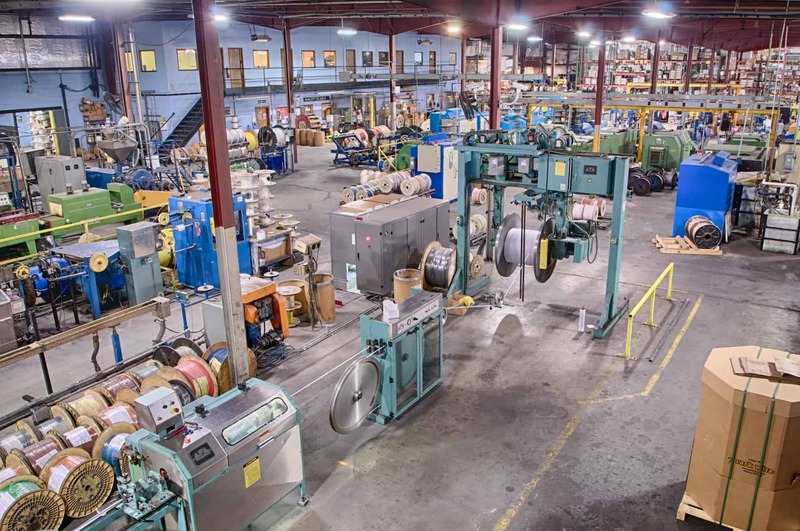 Our dedicated engineering staff members are experts in cable product development and manufacturing processes. 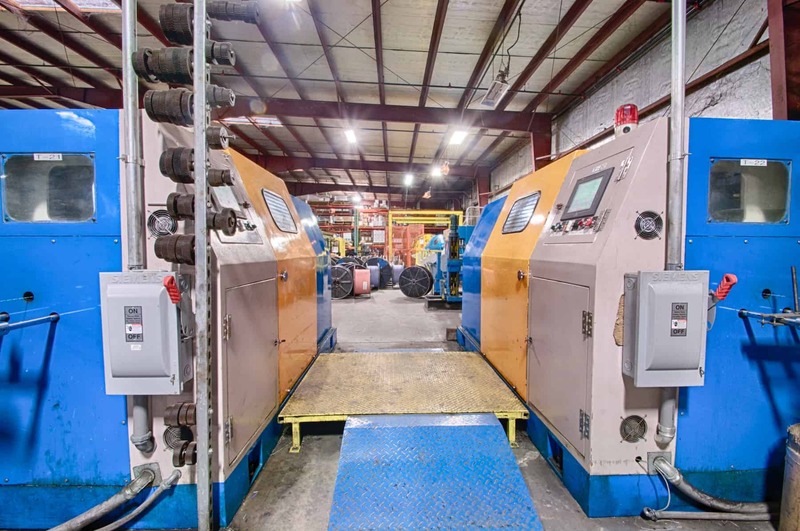 Remee engineers build standard OEM cables, modify one or more features on standard cables, and create new custom cable constructions on a steady basis. They know how to achieve balance between physical and electrical characteristics to design the right cable for the job and achieve optimum performance in the field. Give Remee your application challenges and you’ll recognize the ability of our engineering experts to arrive at the best solution. 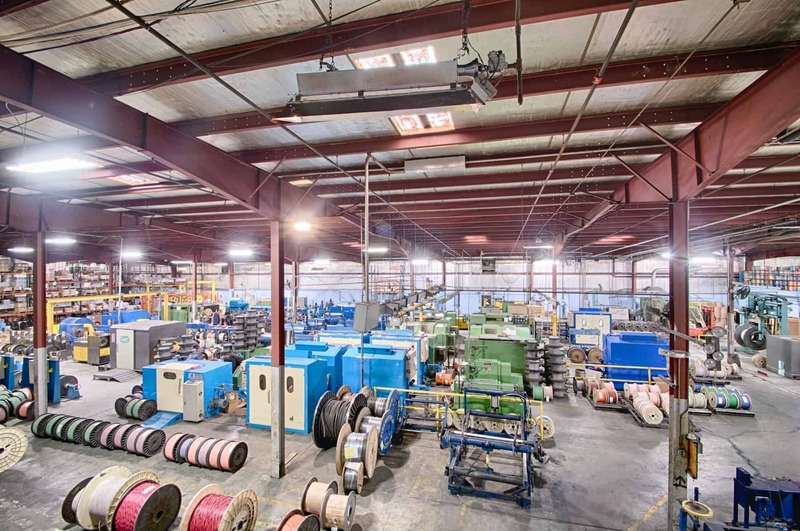 We often assist customers who have only a portion of the information needed, and will assist them in obtaining the rest, such as physical features (conductors, insulations or jacketing materials) or electrical characteristics required (impedance, capacitance, etc.). The Remee Engineering Team are also the stewards of the company’s manufacturing equipment and processes. 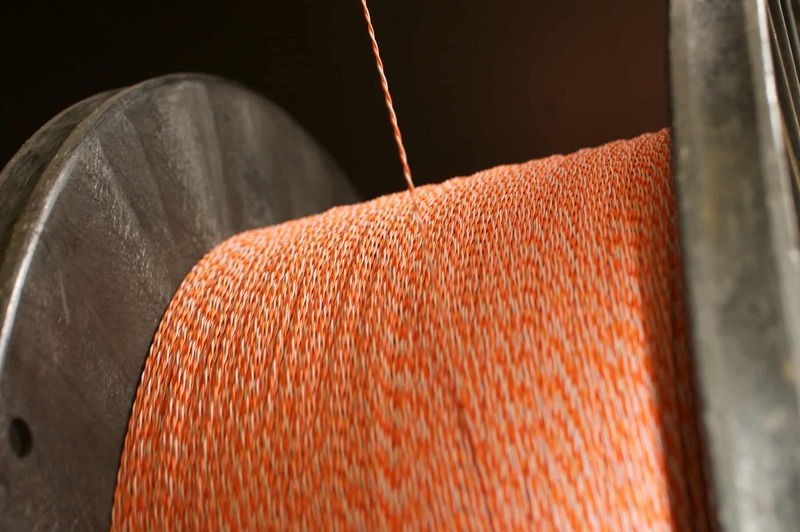 They continuously seek to improve efficiencies and throughput to make Remee cable competitive in the market as a high-value product. 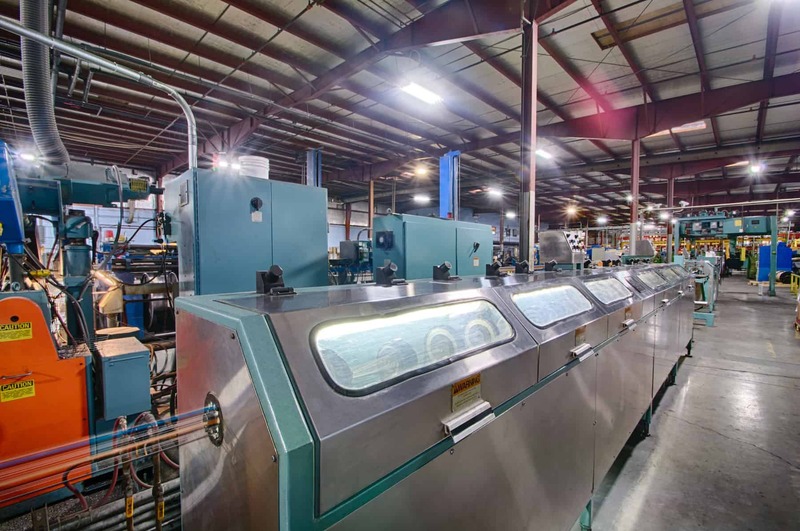 They seek to use alternate materials, reduce scrap and use other methods to lower product costs. Remee engineers also work with our customers to obtain any listings needed to meet industry standards or protocols. The breadth of Remee manufacturing capabilities is astounding! 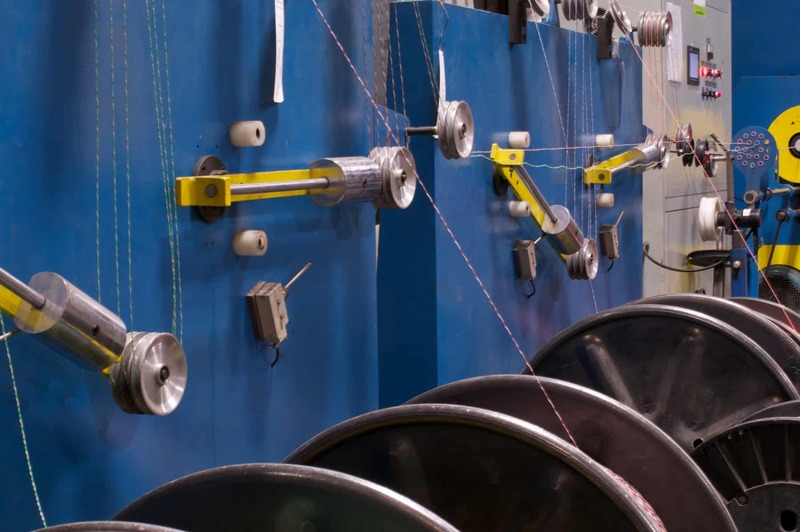 We make everything from simple insulated wire to complex composite hybrid cables. 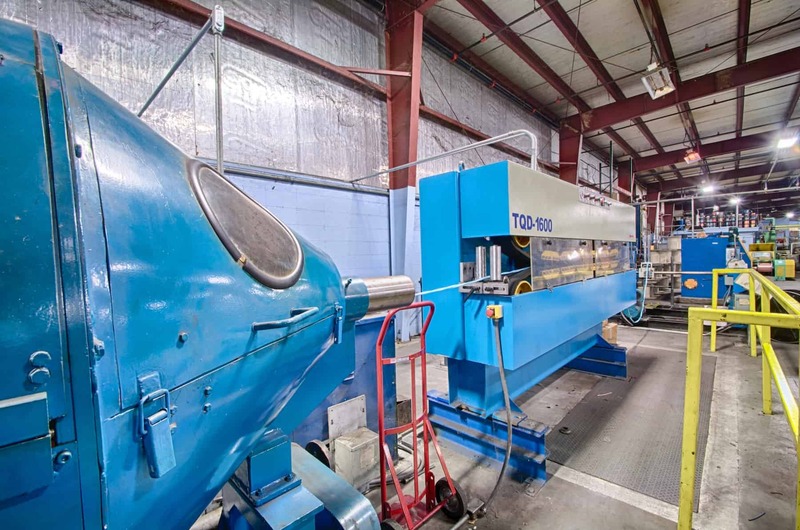 We utilize a broad range of materials to modify standard cables or create custom cables.